The fairytale team of this year's finals takes on the game's most talented list in what shapes as an intriguing battles of defence and offence. If defence wins premierships, Richmond is in the box seat to reach a historic Grand Final. 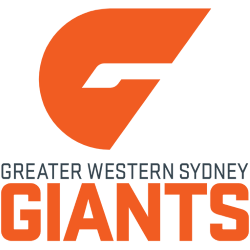 But the hard run and slick attack of GWS can never be discounted and it travels to the MCG with experience in a preliminary final after last year's loss to the Western Bulldogs. 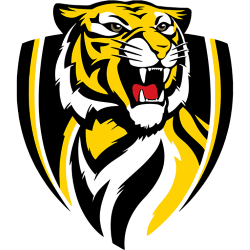 The Tigers will go in with just one player (Josh Caddy) who has played this deep into September, but they are battering down hurdles this season and look like a team on a mission. With more than 90,000 fans set to cheer them on, it will take something special from GWS to stop the Tigers' charge.